Are High Hearing Aid Prices Justified? A True Experts' Evaluation. Updated November 1, 2016 – A word from the site administrator: I started this site because my father had developed hearing loss and was having a problems finding credible unbiased information online. I saw the opportunity to make a real difference in peoples lives. For the past year we have been lucky enough to have a hearing aid expert who has spent 30 years in the hearing aid industry who believes in our vision to give people the information they are looking for. Hearing aid price is a hot topic and we do not wish to get into a debate over the price issue. What you will find below is a comment that was left by a reader and our response to his comments. My name is Raymond and I’m a retired electronics engineer. I designed and built hearing aids for Bell labs for almost 40 years so I’m well versed on what it actually costs to produce a pair of hearing aids and believe me it will astound you. 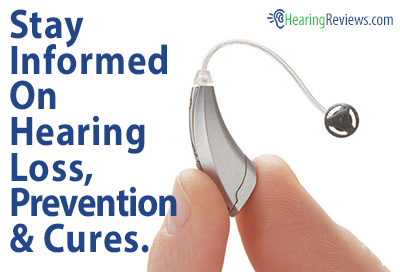 There was a major shift in the way hearing aids were built and designed in about 2000. Before that time- all hearing aids were analog (essentially what Alexander Graham Bell invented 100 years before) with minor refinements over the previous 100 years. Someone at a recent convention said that “if what we had in 2001 was a hearing aid- what we have today, is not. And if what we have today is a hearing aid, then what we had in 2001 was not.” The technology has changed in ways that we could only dream of ten years ago. It is highly unfair to lump all hearing aids together in one big anamorphic bundle. r most cases of high frequency hearing loss. These are the same quality that you would get through a audiologist at a fraction of the cost. I hope my story has been helpful to you. If you want to have a little fun feel free to share my story with your audiologist and watch them back pedal and stutter. As does every other fitter in the country, who chooses to place his reputation on the line with such a product of that quality level. 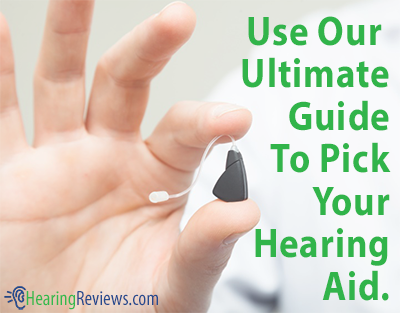 There are hearing aids that can be fit profitably at the $1000/ an ear level. Most patients want a better quality sound, but the product exists and can be fit by nearly anyone. Walmart may be a huge buyer of products, but they pale in comparison to the Veterans Administration when hearing aids are the subject. One needs to ask: “Why does the VA not choose to fit that level of hearing aid on our veterans?” I think that the answer closes the argument. Comments like this authors sound great if you say them fast, but they do not hold water in the real world. Any quality fitter would welcome a real world test of his $2000/ ear unit (the average price in the USA in 2009) versus the $999 hearing aid described. One visit to a busy restaurant would settle the debate on the spot. There is no question that this industry has some problems and like most industries can and should have tighter scrutiny. But I believe that the improvement needed in this industry is in the area of the fitting professional, not in the commodity of the hearing aid. We need professionals who can properly fit the products and technologies we have available now. That is not an appeal for more alphabet soup after peoples names; that is a call for these fitters to learn what they are doing and respond properly to their patients questions and needs. They also need to educate the consumer of two major factors: 1. The hearing aid is a commodity by which a service is delivered. It is not the sum total of the service. Value is the standard by which one should evaluate price. A product that does its’ job is priceless. A product that does not do its’ job is worthless. Everything in between is simply arithmetic. #2.- Patients need to have reasonable expectations. Nobody can take a broken system like a major hearing impairment and repair it with a prosthetic device to a state better than the original hearing. Normal people have trouble in background noise. Normal hearing people misunderstand from time to time. Normal hearing people hear wind noise and things that are too loud. Hearing professionals have been too afraid to tell patients that they are not going to be “Bionic Men”, for fear that the patient will go to some other provider who has no qualms about promising the world and then delivering poor results. That just feeds into a circle of disappointment that is fueled by- “Well if I am going to get poor results, then I should pay as little as I can for those poor results”. The bottom line is that the patient does not want to get cheated. That is a function of value- not of price. If a patient receives value, he has little concern with the price. The cost of a hearing aid fitting encompasses things far beyond the cost of the hearing aid. The marketplace would weed out the manufacturers and fitters if there were a conspiracy that was alleged in this comment. The Chinese or someone would control the market within a year, if it were truly just a need to build the same product as everyone else for less money. The author is quite correct, junk can be built for far less than the $6000 he alleges. In point of fact, the average hearing aid fitting in the USA last year was about $2,000 an ear total (landed price with all services, taxes etc.). Low quality (same as”everybody else’s off the shelf technology”) is available for far less than the $400 he cites for his product. Those products can be easily had in the $50 to $100 range. The only problem I see with that level of technology is that the patient has to wear it. difficulty in the field. This speaks to the exact miss information that caused this website to be created. I do not want to get into an “argument” with this guy. Those regulations created two broad groups of hearing devices. Hearing Aids; a customized product to act as a prosthetic device to aid human hearing and communication and Assistive Listening Devices- a non-customized amplifier that provides some help in limited environments. The author of this piece is describing technology that is common in the assistive device grouping. Assistive Listening Devices (ALD) are not regulated by the federal government and are available widely in the marketplace. You can purchase an ALD from the pages of the Sunday magazine in my local paper nearly every month. These devices often sell for $40 or less. They are horrible and anyone who has ever tried one, will attest to that fact. These products do indeed utilize parts and technology that is available at your local electronics store. This same technology shows up every Christmas in a variety of toys; I seem to recall a hamster looking thing that was a “hot buy “several years ago. Here are some examples of Assistive Listening Devices. times faster than a real hearing aid. the volume control up and down. Warning: STAY AWAY FROM PRODUCTS LIKE THIS! They are a complete waste of money. Not only is the product horrible, but they will totally rip you off on shipping charges. His assertion that hearing aids are being kept at a high price by a conspiracy among manufacturers and hearing professional is patently untrue. These devices are not regulated and can be sold by anyone to anyone legally. A short tour through nearly any magazine directed at the public will show the nonsense in his statement. Even if the manufacturers were able to conspire within their own ranks to keep prices of “commonly available” components that make up “regular” hearing aids at artificial levels; how does he explain that countries like China and India (who have shown=little respect for protecting any industry’s “protected technology”. These countries would be churning out thousands upon thousands of the hearing aids. They clearly have the labor the access to technology and the freedom from Western laws. The bottom line is that most new hearing aids are unique technology and the assembly of that technology is not something that can be done on your workbench in your garage. I paid for his service- not the commodity. At least one insurance company determined within the past year to develop and dispense their own hearing aids with little assistance from the professional providers. I have yet to speak to a patient who has utilized this program, who was satisfied. By the way, the cost to the patient is nearly the same as when this same company utilized the normal pathways for hearing aid procurement in years past. The insurance company is saving money on the commodity, but the patient saves little and has been provided less service. 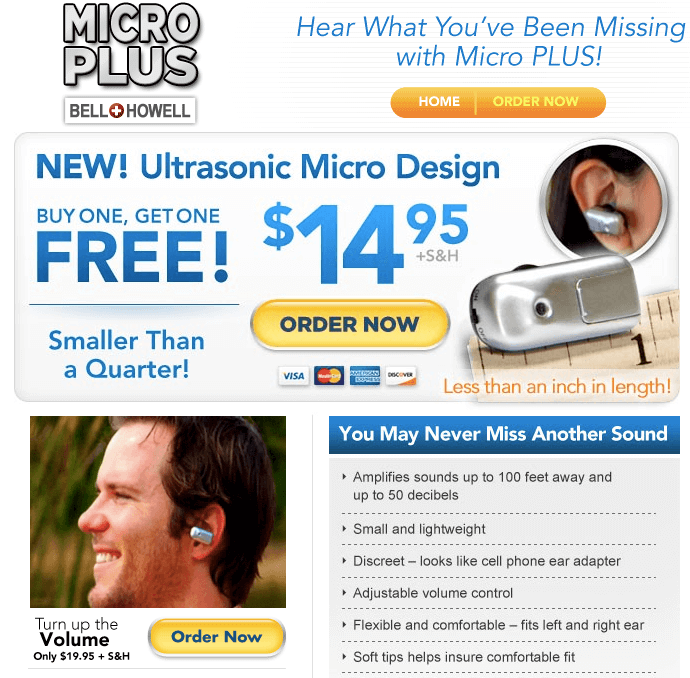 At least one “Big Box” electronics stores began selling “hearing aids” on their website and in select stores. The program lasted less than three months. Public pushback was enormous. Turns out people want quality and value- not price. The Veterans Administration is the nations largest single provider of hearing aids. Their purchasing process is a huge bidding mess. The VA pays prices to the manufacturers and professionals that are nearly identical to the average price of hearing aids on the open market. If there was a vast conspiracy, the government would have been all over it. They have not done so because they have researched the subject, not bowed to knee-jerk reactions to limited information. I would suggest that you tread softly with this subject. It could turn into a tar-baby that may not serve your readers well. His article is filled with miss-information and limited information. It sounds great if you say it fast, but could do more damage to your readers that it assists. He has his right to vent and state his opinion, but he should get his facts straight first. The “audiologist monopoly” is very real. I have worn aids since 1980 or so, analog at first then digital. 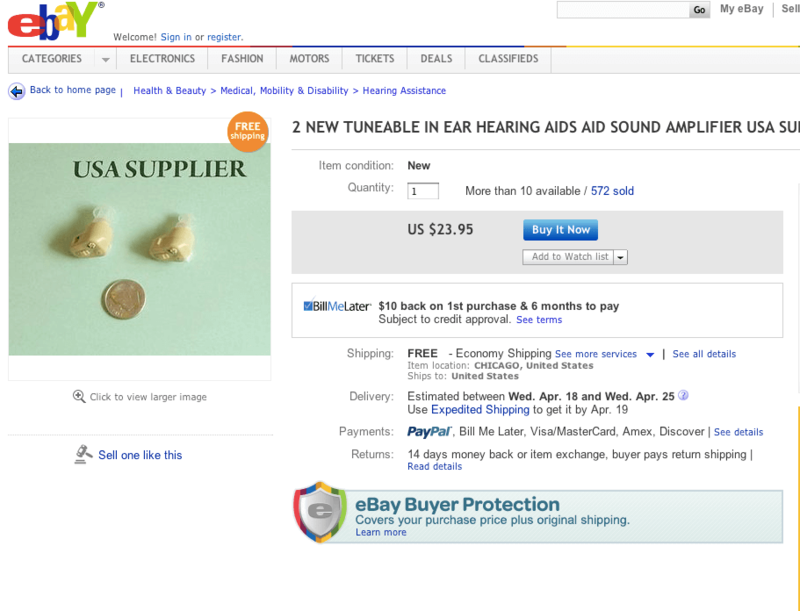 AL purchased thru “reputable” audiologists. My last audiologist purchased pair were Siemens digital aids. After having them for a few years, I had a breakage of the earmold. The aid electronics were still perfectly good. So I went to my “reputable” audiologist, who sent the aid of Siemens, who cam back saying the aid was “not repairable”. I then did some digging online,and found that there are organizations that will repair any hearing aid brand, including Starkey. When I went back to my “reputable” audiologist with the information, she bascally dumped me as a patient. So I went to Costco and got a pair of Resound digital aids fitted for about a third of what going through my “reputable” audiologist wanted. I also found a new audiologist, as I knew I needed ear exams on a regular basis. I then brought up the desire to have my old broken earmold aid as a backup. She sent the broken aid and a new earmold to Starkey,who very professionally installed the old electronics in the new e as rmold. So, yes Virginia, there is a hearing aid monopoly in place. I “should” have filed an ethics complaint with whatever state agency regulates audiologists, but chose to let the sleeping dog lie. This is simply untrue. Why are you not attacking the monopoly between optometrists and suppliers of eyeglasses and contact lenses? I pay $90.00 a box for something that costs less than $5.00 to make. Go ahead an file an ethics complaint with your state agency, it will not be supported. You’re a shameless shill for the industry. The technology just isn’t that special – it is common place now. You make it seem like you need a medical degree to be an audiologist – let’s not kid ourselves. This is just another scam to rip old people off in this country. You haven’t put the science out there at all for your rationale. The fact the poor one cost $1000 bucks just means they’re taking part in the same scam. Produce the scientific research papers to back up your pathetic claims. You are 100% correct Ron. Nothing else for me to say. There remains a looming question dealing with adjustment software. There are many people in today’s tech world who are conversant with software development and use. Far more than just a few years ago. I am not going to research the numbers for this comment, but it should be acceptable on its face. It does not take a PHD Audiologist to be proficient with fitting software. In the end, the client is the guide for the fitting. In spite of that, audiologists continue to lobby actively to be recognized in the medical community as “health care providers” calling themselves doctors. The result of this movement will certainly make hearing care costs spiral as have costs in general medical care. Even now the fitting process is being treated as though it were a prescription medication to be dispensed by audiologists only. Yes there are some audiologists who are truly professional in their own right, and who work closely with physicians who specialize in ear, nose and throat medical conditions. However, there is no medical risk with fitting software even though the cost for fitting services literally doubles the cost of quality hearing aids. To support this ruse, virtually all of the manufacturers will not make their software available to the public. The only exception to this model that I know of comes from a company called America Hears. I have used their software with excellent results. Clearly the current business and marketing model creates a questionable partnership between virtually all audiologists and manufacturers depriving countless limited income people of an opportunity for affordable hearing help. If you think this is misleading information, I invite you to check it out. Simply find a company producing programmable hearing aids that will sell their proprietary matching software to the consumer. Once again the consumer is the loser in the world of corporate strength. A doctorate in audiology is not a PhD. It is simply beyond a bachelors degree. Has an added 5th year, just like in pharmacy. I own hearing aids made by Siemens (in china) that are sold for about $110 US. They lack some features but are to a degree tuneable and have plenty of volume. Obviously they lack features but for the money are a bargain. If you need just to hear, like when you are driving, they work fine. Good battery life, and for the price you can buy a spare. Oh and by the way they are sold by amazon.